Step 1 = Copy your internal storage fully to your PC/ Laptop. Looking to buy a new phone? or want to reset your phone to it’s original state? both the things are very risky and time consuming when we consider our important data as first priority, isn’t it?. 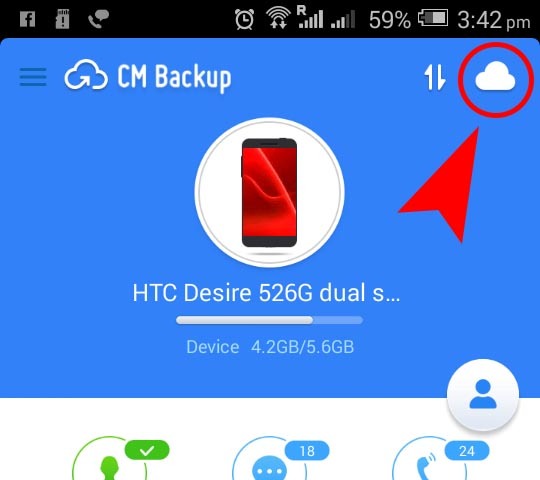 Fortunately their is an app called CM Backup who does all this headache task’s and helps us to save time by making a Full Backup of your phone. It is recommended to take at least a local backup of your important data to your phone, so that you can be sure that all your files are protected. 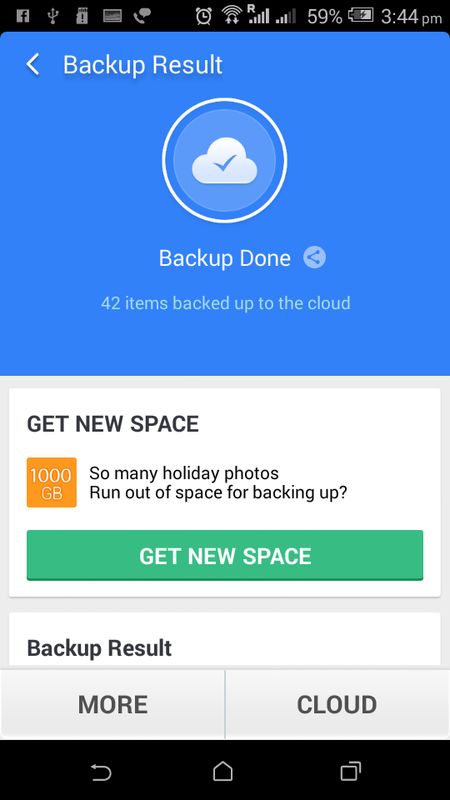 In this post i will share the best possible way to Full Backup your Android phone without losing a single file. Here we go, but before making Full Backup of your device that one advice for you. Do check all your important files stored in your phone’s internal memory includes songs, videos or anything you kept in new folders. This method can be the most common and old fashioned one. Even that, it still deserves a mention. First, connect your Android device with your computer via a USB cable. Second, you can see your phone’s name in My Computer. Open it to access all of your files. Simply copy the files and transfer them onto your computer local file folder. NB : This method need your manual update. By the way i recommend CM backup only, because it never hurt me in anyways, further it’s developed by the popular Cheetah Mobile team. Apart from all of these they are offering 5 GB free storage space for our files. That’s sound nice naa. They will welcome you with a login/ sign up screen.. Choose login with google. (the one i used) you can register your own account or try login with your preferred one. You can add more options by tapping the Add button see the image below. Now you will be back to the home screen and you can see the options you selected is highlighted with green color while others is blue. Now you have access to all the files you backed up in the previous steps. Now select files you want to backup and tap on Restore button at the bottom. Some of us may forget these step and usually ends up losing all our chats or media that received recently, to overcome this i recommend you to backup your messages in Whatsapp, Hike, Telegram or any other app you use for communication. Then tap on green ‘Back Up‘ button you see there, wait until it finishes. Though back up and restoring apps can save some bandwidth i won’t recommend it at all. I have my own reason’s for that. Most android phone users might have ES File Explorer installed on their phone. If not, please install ES file explorer in order to backup your android apps. 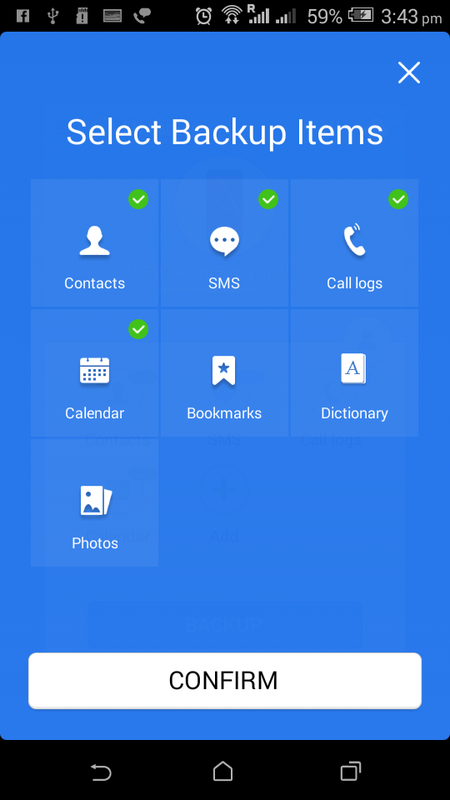 Plus ES file manager is the most popular and widely using app to manage the files and folder’s in Android phones. Open ES File Explorer & Manager, and you will be treated with the welcome screen below. 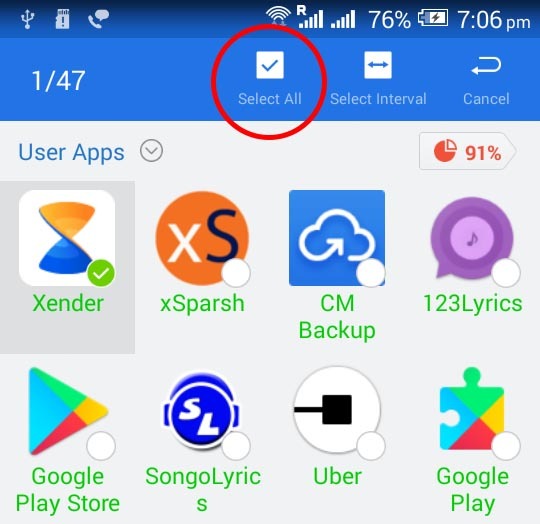 Now you can see a list of apps installed on your phone. Now tap & press on any app until you see more options on the screen. Then, tap on ‘Select All‘ option to select all apps or select the apps according to your needs. Now, select ‘Backup‘ option that appear in the bottom of the screen and backup operation will starts now. Wait, while the system finishes backup process and you will see successful message. Your backed up apk files will be stored in internal memory by default. You can see a ES logo on a folder named ‘backups‘. 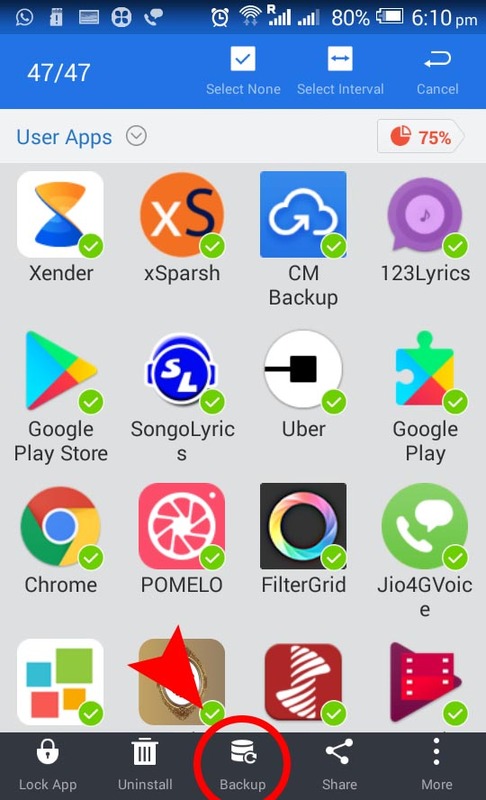 Now you have completed your app backup process and later you can install all apps individually using apk files you just saved. Last but not least syncing data with google is also a good habit. Google will sync your App data, chrome bookmarks, contacts, drive, gmail, keep etc. They are intelligent enough and they know each and every data that one need and not need. You may think that why i placed this one at fifth. Because i tried this sync every time i reset my phone but unfortunately, each time i miss some new contacts i saved in my gmail account. 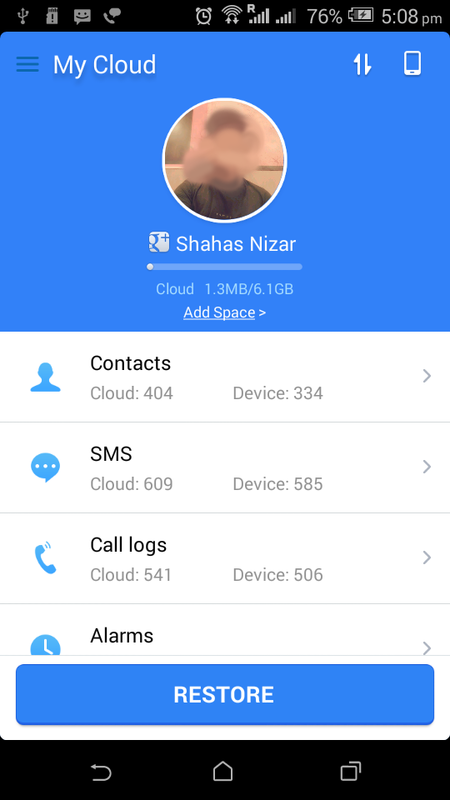 Anyways thanks a lot for reading this post and i’m sure by following this guide you’ll able to make a secure Full Backup of your android device and restore in gently. i don’t know how much is correct with me and i always looking for suggestions or comments from you. 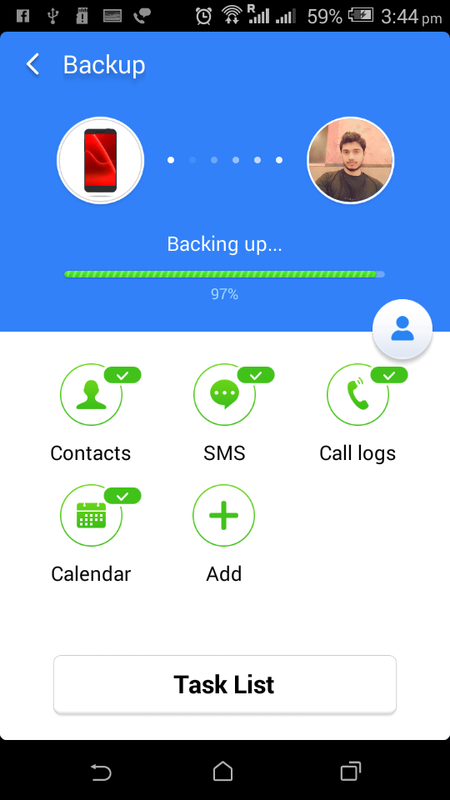 Also please share if you have any other best way to create a Full Backup of our Android phone.